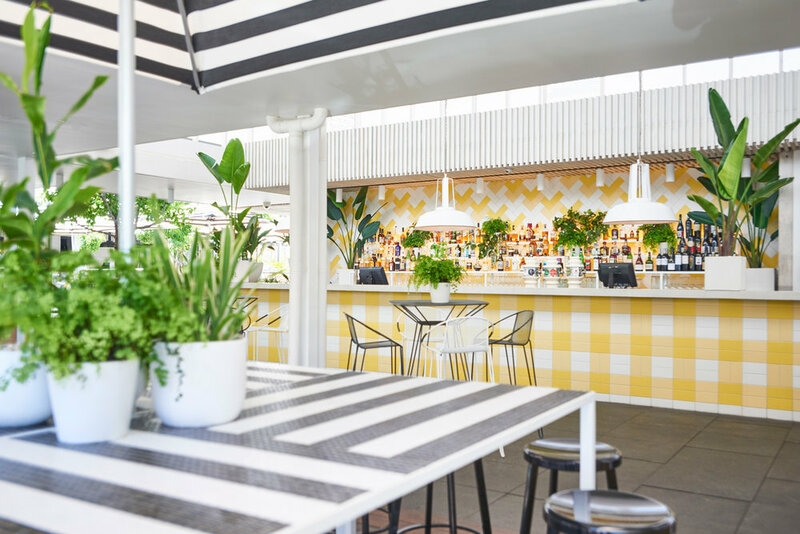 The Cottesloe Beach Hotel were thrilled to welcome Lady Kitty Spencer to The Beach Club for lunch during her visit to Perth for the Bentley Polo in the Valley 2019. The eldest daughter of the ninth Earl Spencer and Victoria Lockwood, and niece of the late Diana Princess of Wales, Lady Kitty is passionate about working with organisations that improve the lives of vulnerable children. She is a Patron of Give Us Time - the charity that supports military families across the UK. She is also an Ambassador of Centrepoint - the UK’s Leading youth homelessness charity, of which her cousin Prince William, the Duke of Cambridge is Patron. Lady Kitty is also proud to support Youth Focus, as it celebrates 25 years of creating brighter futures for young Western Australians. The 28-year-old is an ambassador for iconic Italian jewellery brand Bvlgari, a role she describes as an “an immense honour”. In addition she has also been photographed by some of the most prestigious fashion titles including Harpers, Vogue Japan, Vogue Mexico, Tatler, Vanity Fair, L’Officiel Brasil and Marie Claire Italia.